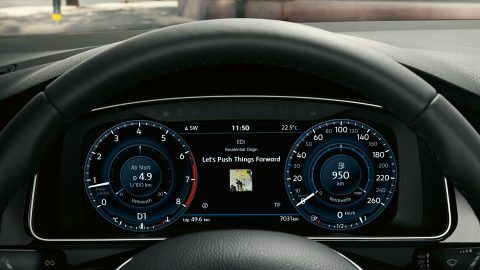 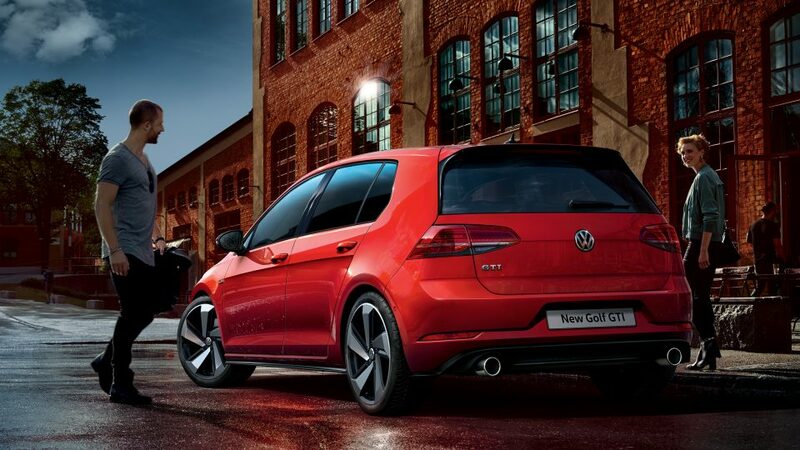 From the race track to the road, get ready for an assault on your senses. 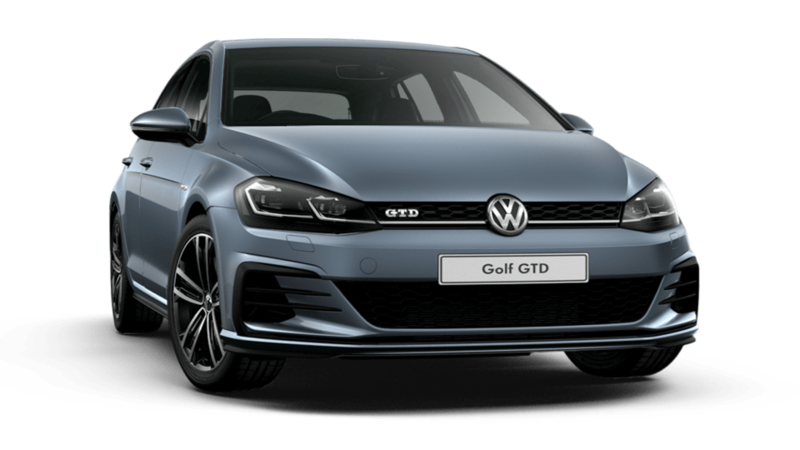 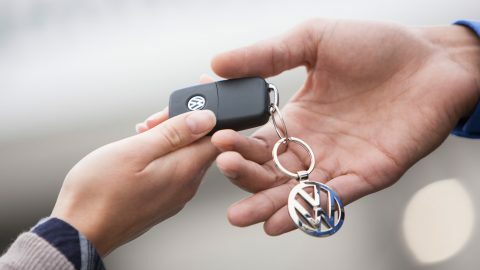 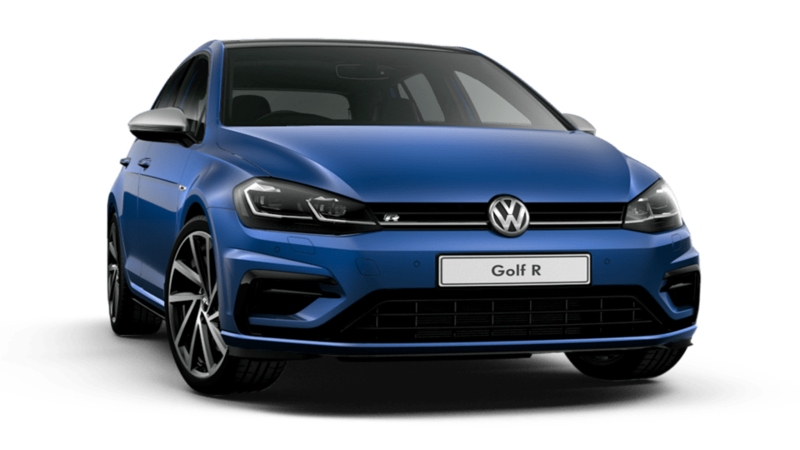 Thanks to the next generation turbo-charged 2.0 TSI R 7-speed DSG® engine with 4MOTION® all-wheel drive, the Golf R is ready to unleash 213kW of explosive power. 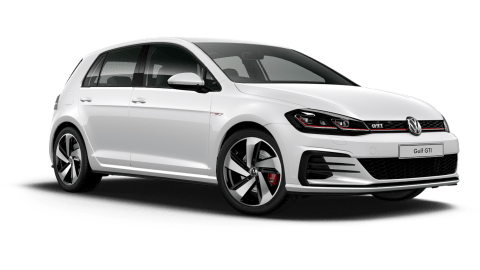 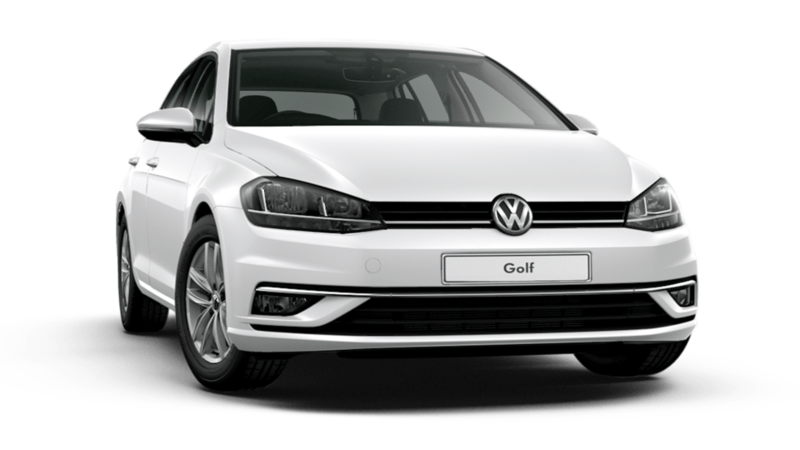 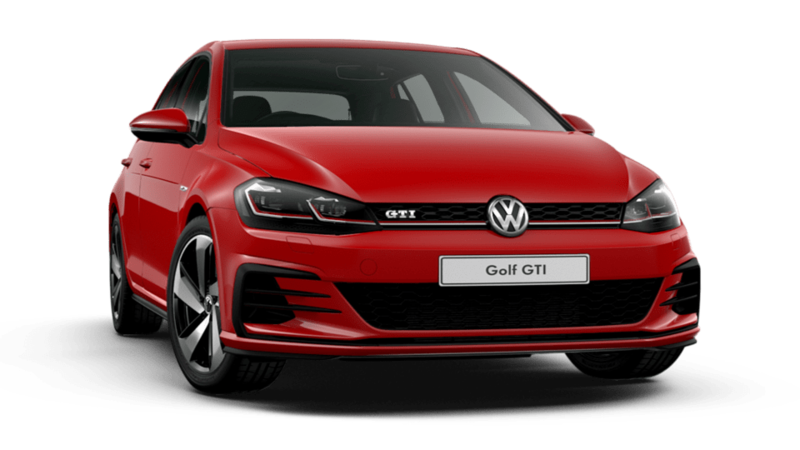 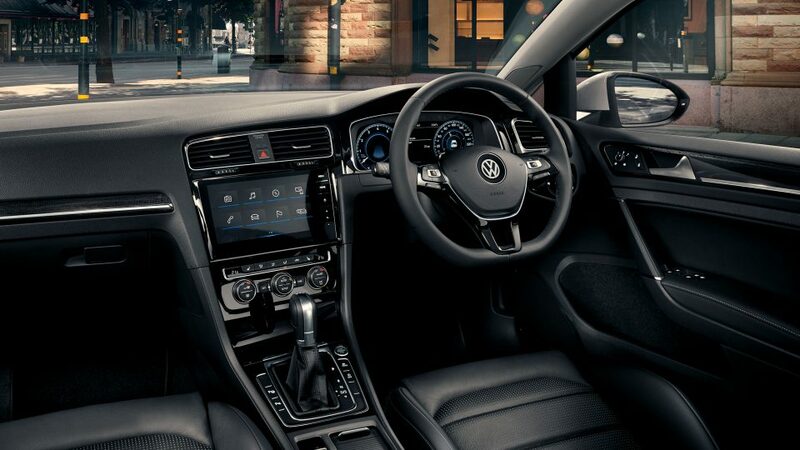 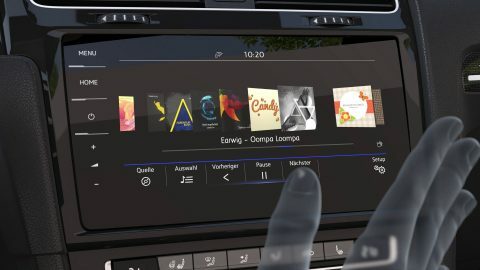 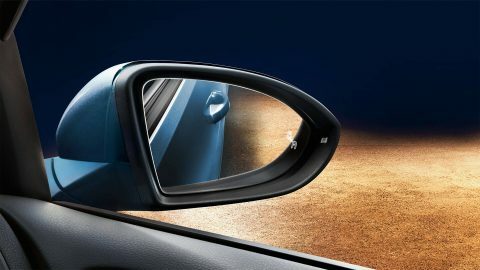 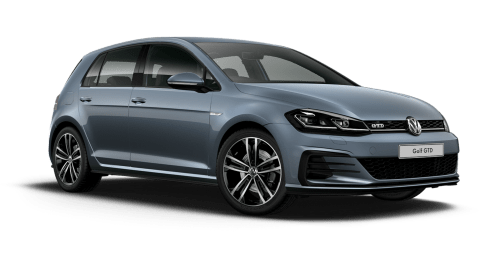 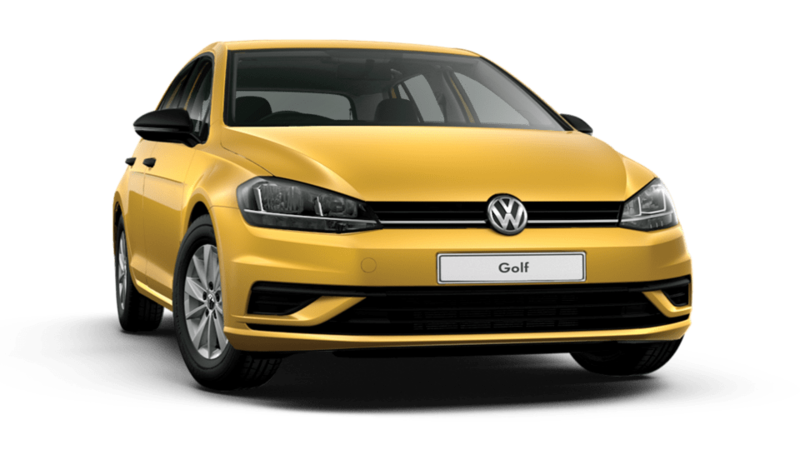 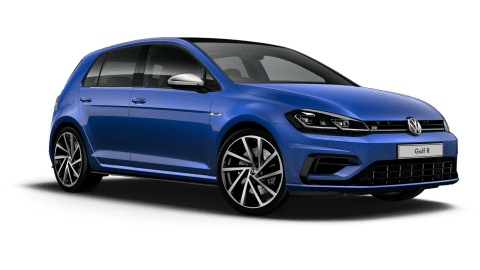 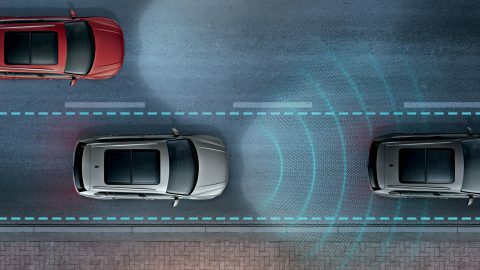 With standard LED headlights, featuring high-beam light assist, a four-pipe exhaust system, Active Info Display and Panoramic Sunroof, the Golf R is unapologetically fierce and demands respect wherever it goes.